Wonder Woman 1984 - Barbara Minerva. First look at Barbara Minerva/Cheetah, played by Kristen Wiig. 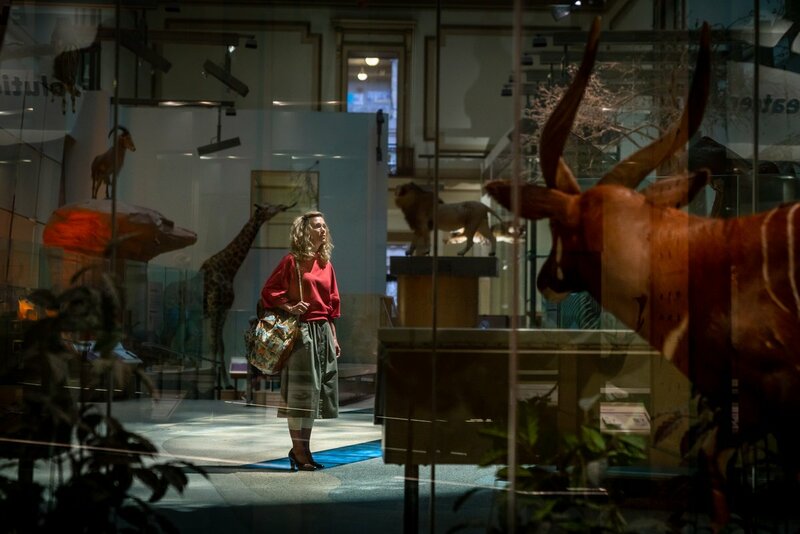 HD Wallpaper and background images in the Wonder Woman (2017) club tagged: photo wonder woman 2 1984 2019 ww84 barbara minerva cheetah kristen wiig movie still first look.